Air Conditioner Not Working? Art Plumbing, AC & Electric provides fast, reliable, expert air conditioning repair services and cooling equipment options. Our quality air conditioning repair services are performed by professionally qualified, certified HVAC service technicians. Plus, we have the experience, skills and tools to fix your HVAC problems correctly the first time. Our repair services are guaranteed 100% in writing for your complete peace of mind. 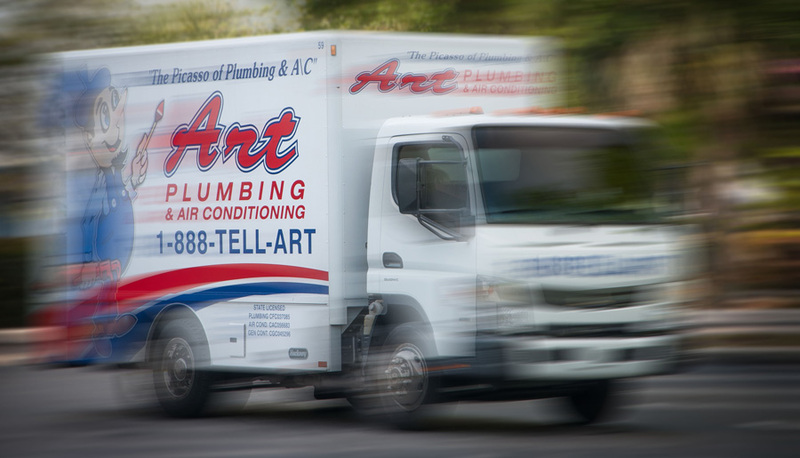 Art Plumbing, AC & Electric is fully licensed and insured for air conditioning repair, sales, installation, and air conditioning maintenance for all makes and models of cooling equipment throughout South Florida.